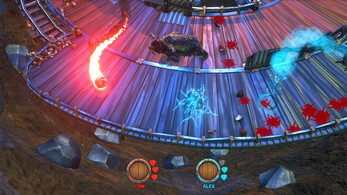 Trap other players using rock walls, and activate your powerups at just the right moment on your way to killing the hell out of everyone. The end goal of HUNT is simple, be the last Critter left with the Bear. 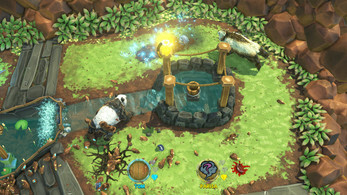 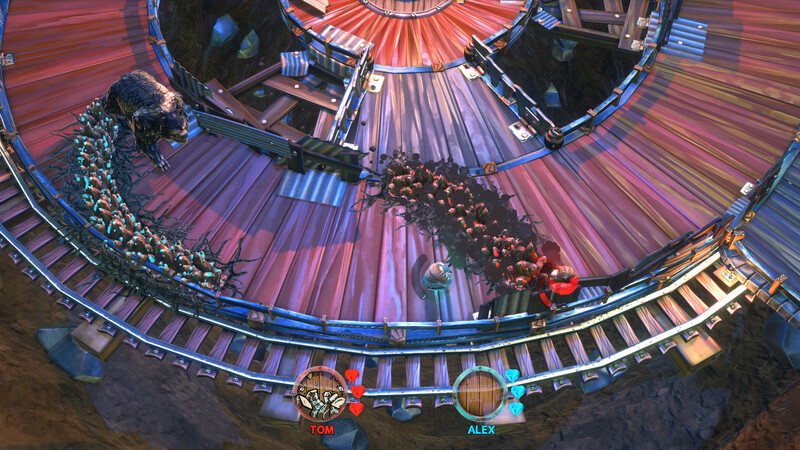 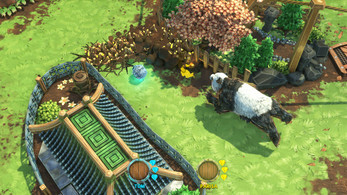 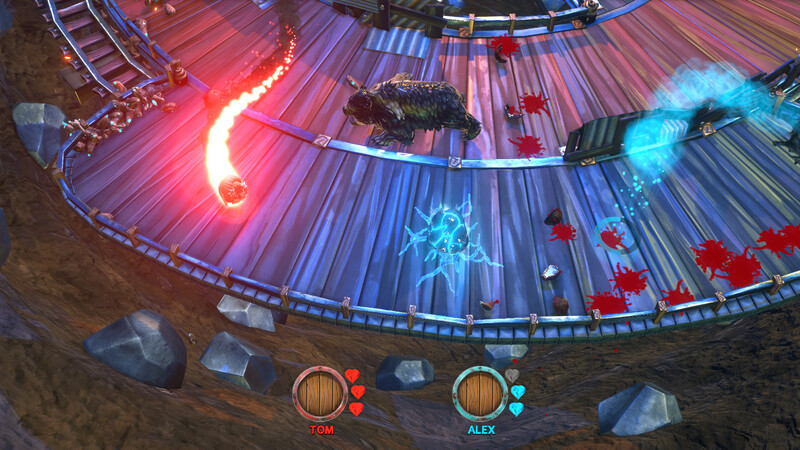 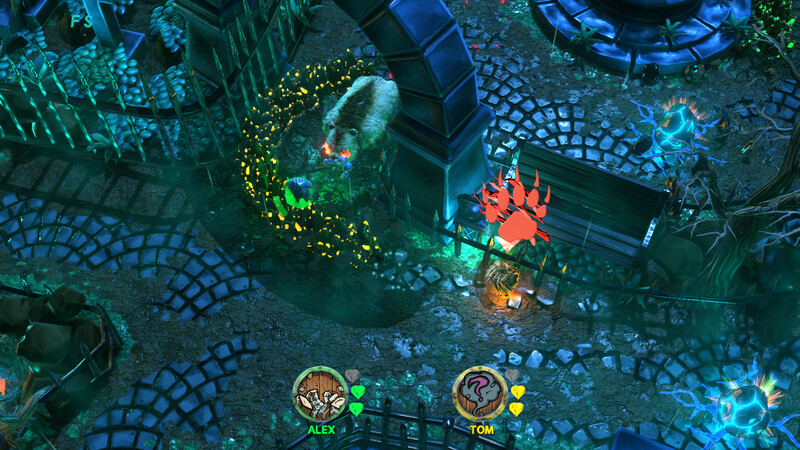 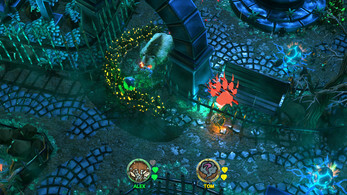 HUNT is a last man standing scenario with a variable number of bears, lives, and powerups, spread across a broad selection of open, twisting maps.